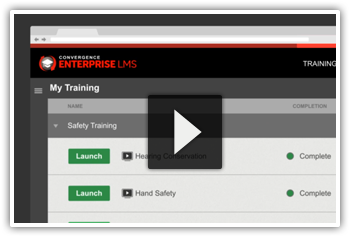 Check out our 2-minute Convergence Enterprise LMS overview video. 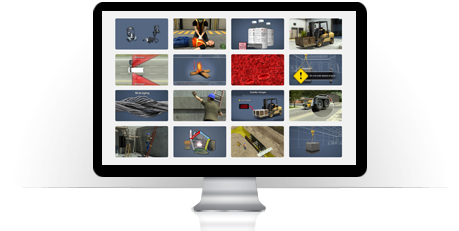 Explore some courses from our award-winning content library. There's a lot of great training content out there, but sometimes you need something customized for your site and needs. Learn to use one of the most popular and user-friendly eLearning authoring tools, Articulate Studio, to add interactivity to your presentations and transform them into full-fledged eLearning courses that can address just about any safety or training need you may have.